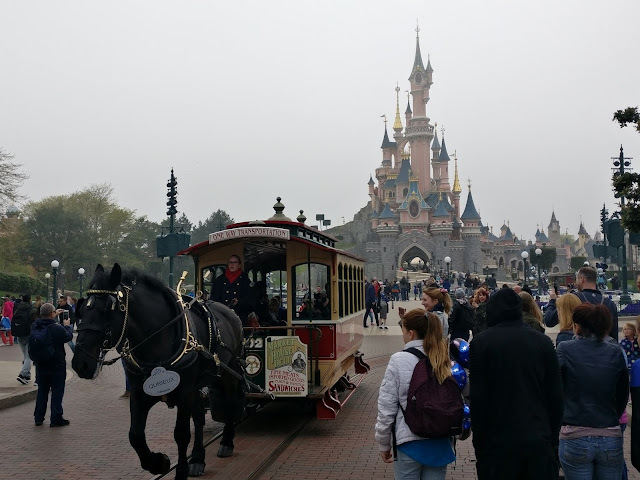 Disneyland Park is divided into 4 mini parks – Fantasyland, Frontierland, Discoveryland and Adventureland and as the name suggests each one is themed accordingly. 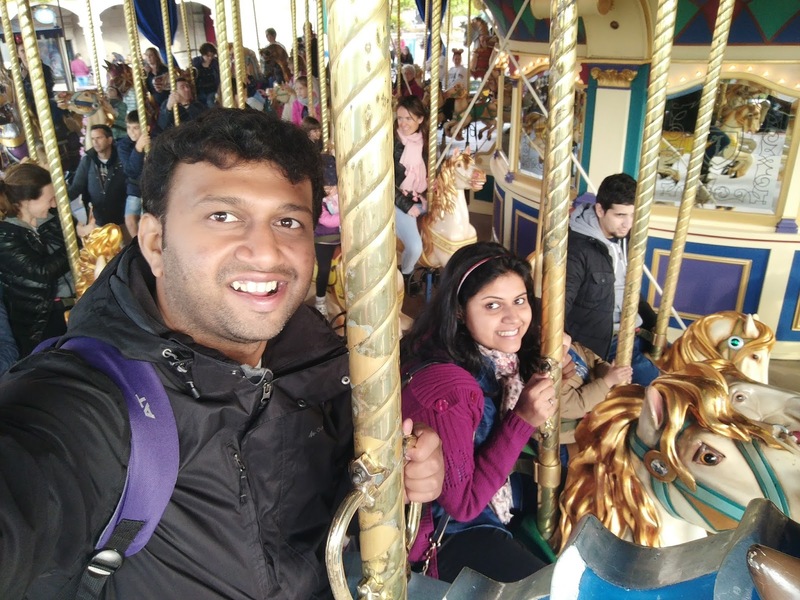 When you enter the park it gives you the magical feeling of having entered into a magical land indeed! Lots of places where you can take cool pictures. We had to cover both the parks in 1 day, hence we had to make a good plan and trust me with so many places to cover IT IS NOT A CHILD'S PLAY! The place is a city in itself, so pre planning is very much recommended. 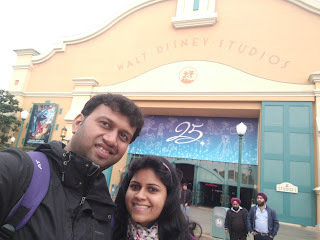 Our plan was to cover the big rides in Disneyland Park in the morning, cover the Warner Bros studio in the afternoon till park closing and then head back to Disneyland again. For families out there with children, there are various rides, shows, castles with the Disneyland characters. There are set schedules for about half an hour each in different places at the park where you can meet the Disney characters in person and click pictures with them. These schedules are available in the map. 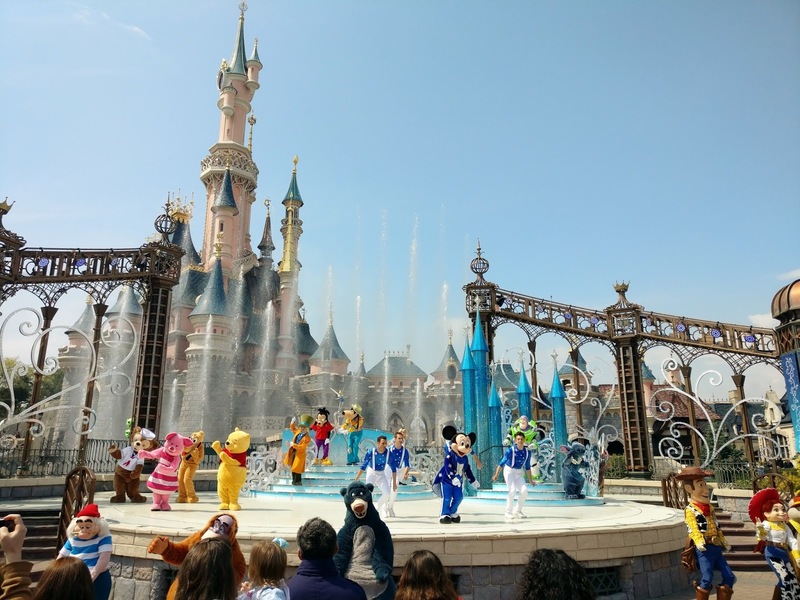 There are shows which include all the Disney characters, dancing and singing to their favourite tunes also available on the maps. 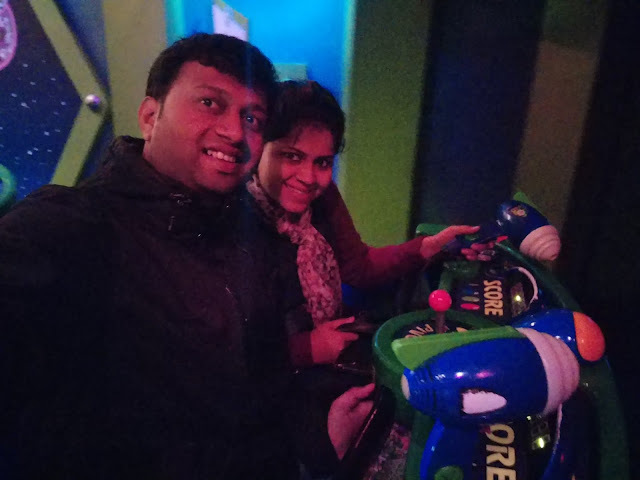 So with both of us being of adventurous nature, we had a clear plan in our mind – To try out all the challenging and scary rides. 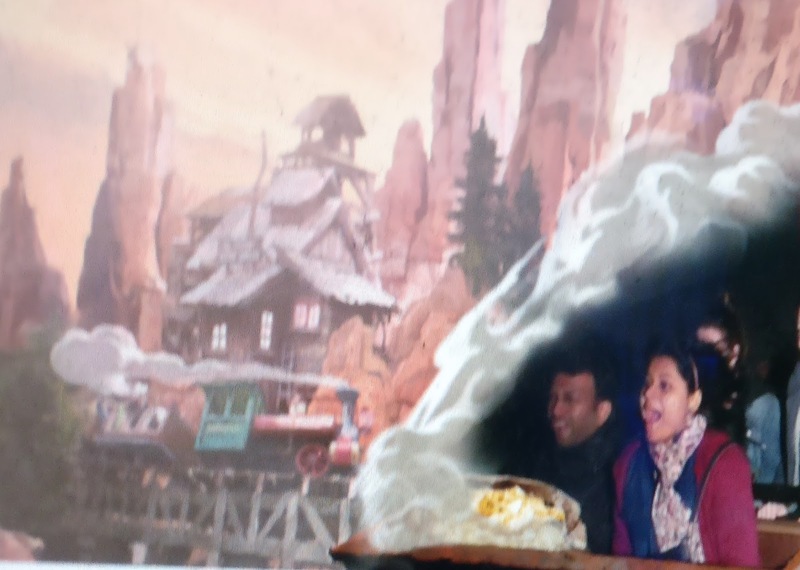 We had to plan accordingly, since these rides are also the ones that are quite popular. It took us some time to understand the whole map and we managed to take only 2 fast passes in Disneyland. 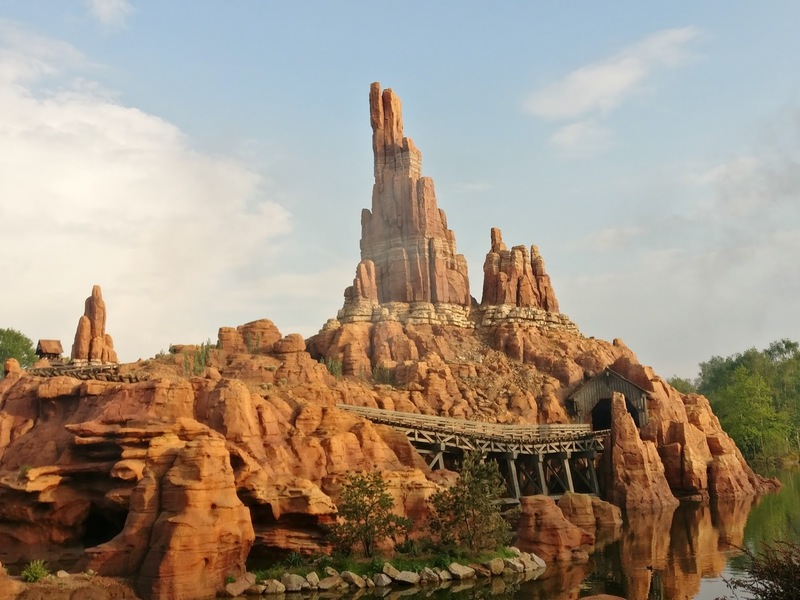 1) The most thrilling ones in Disneyland were Big Thunder Mountain in Frontierland and Indiana Jones ride (Roller coaster rides with Anti-gravity turns) in Adventureland. In Walt Disney Studios were Twilight Zone of Terror (Free fall from almost 30 m above ground level), Rock n Roller Coaster (Typical roller coaster but of insane speed), RC Racer (Like Columbus rides in India). 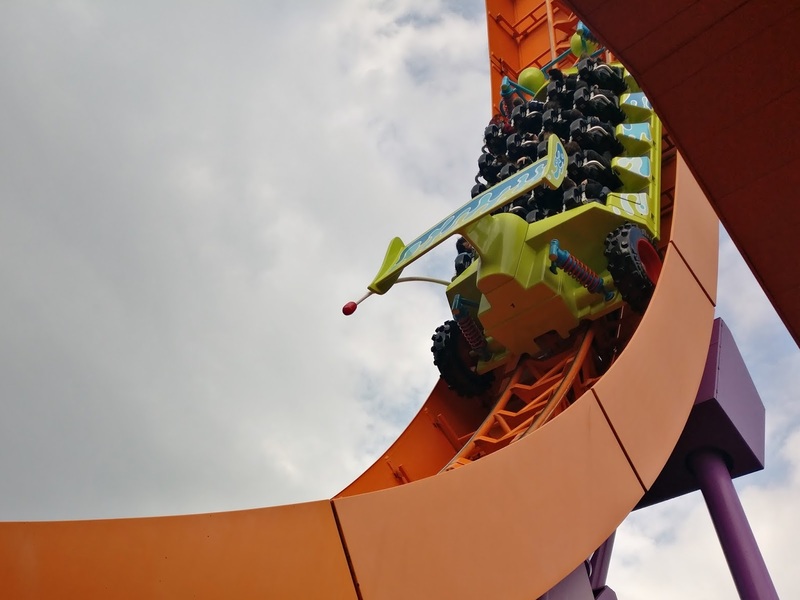 2) Medium thrilling ones - Buzz Lightyear Laser Blast (similar to a laser tag, however you will be shooting while on a rail car ride), Peter Pan’s Flight, Autopia in Discoveryland. 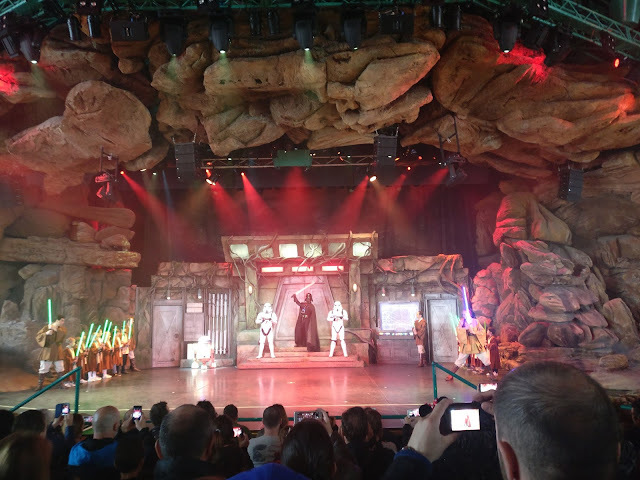 3) Experiences – Disneyland rail ride (A train ride of the whole Disney park), Star Tours (For all the Star Wars fans out there), La Jedi training academy show (Show where kids can participate in a Jedi show), All Disney stars show (Show where all the Disney characters come together). For the motorists and action lovers out there you will love the Moteurs action – Stunt Show special. 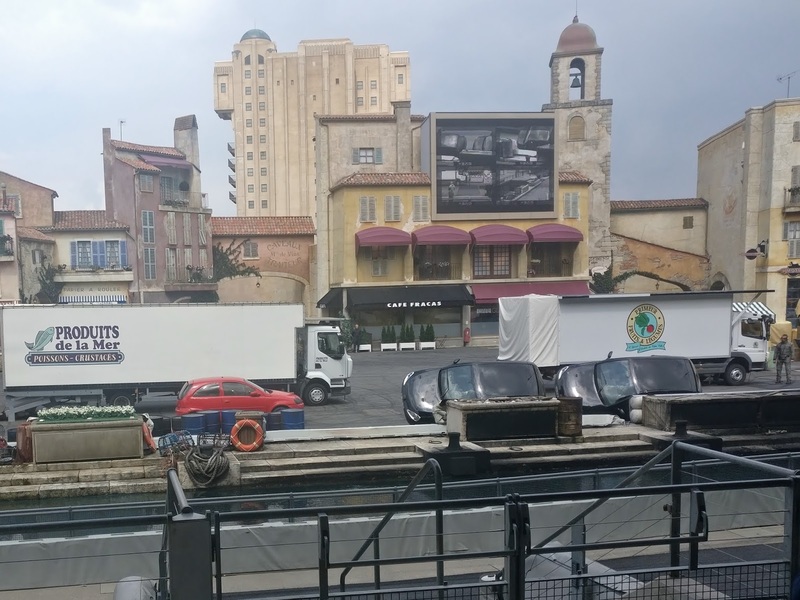 It is a live show with prominent stunt persons working in the film industry who demonstrate live action sequences. Definitely a must watch! 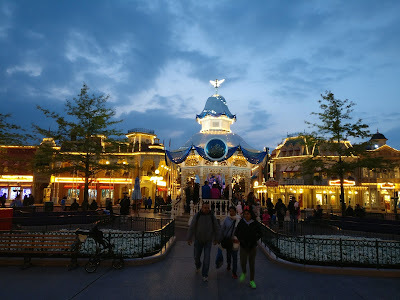 The highlight of the whole park is the Disney Illumination shows towards the end of the day where you get to see a glimpse of most of the Disney movies projected onto the Disneyland castle. This show left me with Goosebumps because it showed cartoons/movies that I grew up with such as Lion King, Aladdin, Mickey Mouse, Winnie the Pooh etc., and ended with the wonderful display of fireworks that I am sure left everyone there agape. 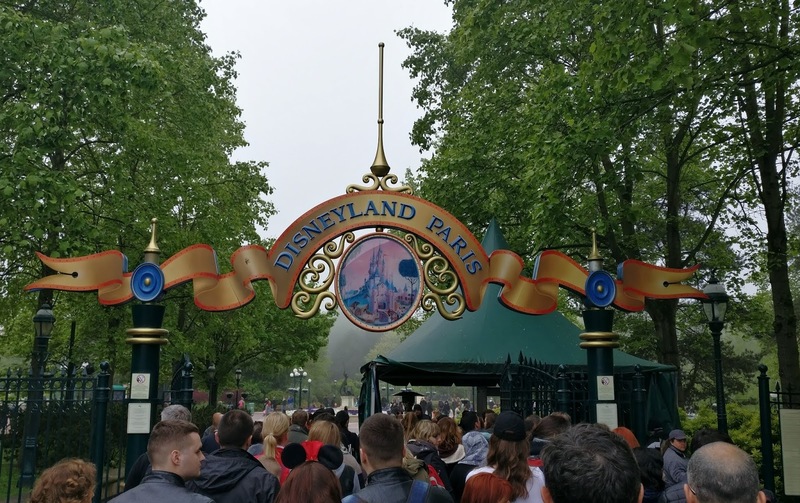 Disneyland Paris is in Zone 2 and can be accessed through RER A. When you are buying your Navigo pass (or equivalent) make sure you include Zone 2 and Zone 1 (Airport) as well. To give you an idea, the one way train ticket from city to Disneyland was around 10Euros and to airport was 15Euros. 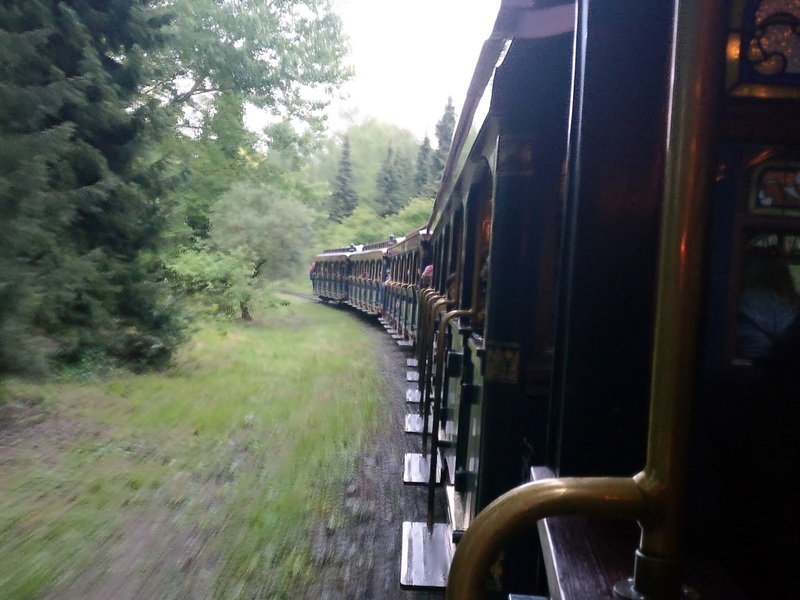 We took the Navigo pass for just 27 Euros valid for unlimited travel for the week. 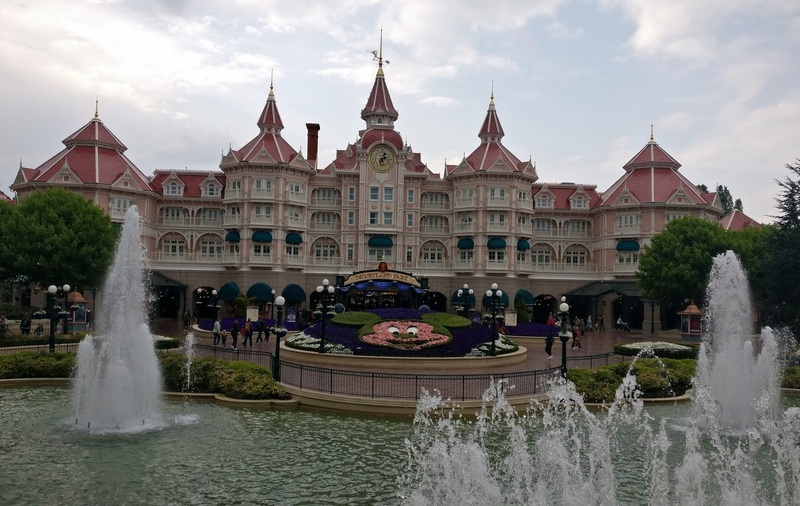 It takes around an hour by train to reach disneyland and the frequency of trains depend on the peak hours. You could also drive. For people travelling in the RER, the park is at walkable distance from the station. 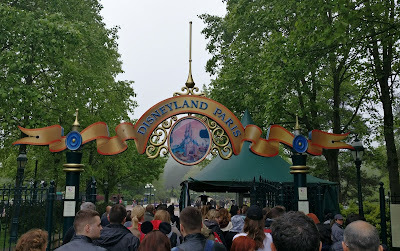 There are a lot of options to buy tickets online including the Disneyland official website. You can decide based on the discounts and offers each site offers. 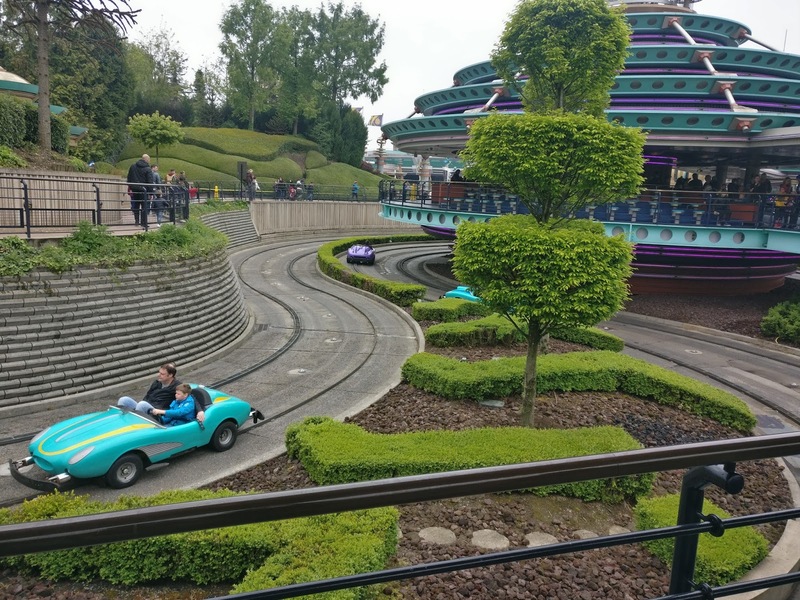 You could choose to cover 1 park (Disneyland Paris or Warner Bros Studio) or both. On disneyland and its affiliate websites, tickets are priced as mini, magic and super magic based on low, medium and peak days respectively. 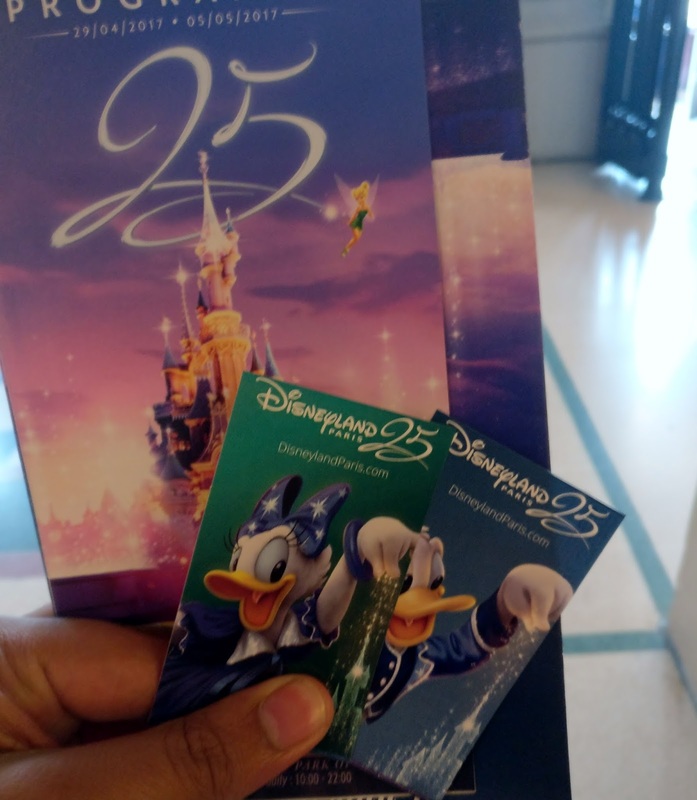 While other sites issue appropriate tickets valid for the chosen date, disneyland website lets you buy one time tickets with validity of an year. So if your date of visit is not certain then you you can buy these based on your approx travel dates. Higher cost tickets let you enter the park on the lower value days too. 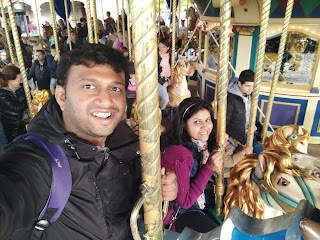 We bought the tickets online through Expedia because the cost there was much lower for 2 parks after converting the entry price from Euro to INR. 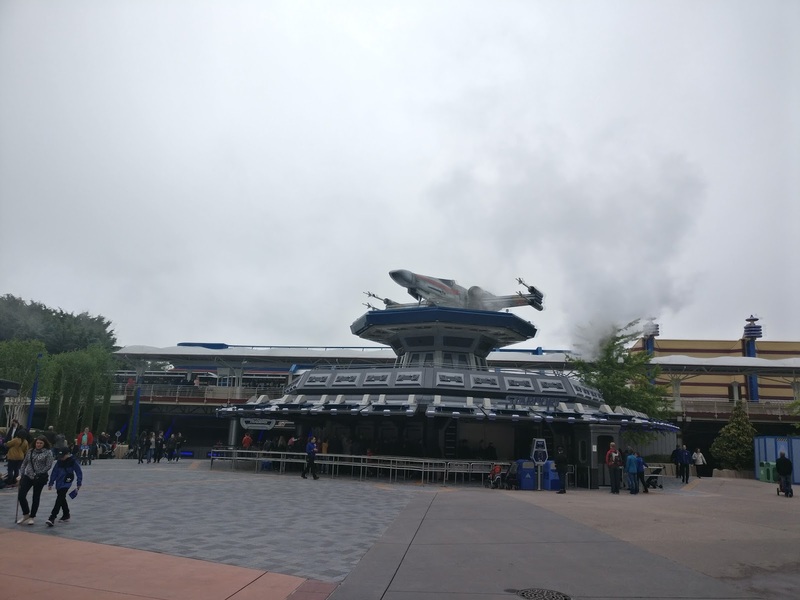 If you have the luxury of spending 2 days to visit both the parks, I suggest you do that since there are a lot of things to cover and it would be well utilized. • All the rides and shows are for free, but the food and drinks are not, so you can carry food if you do not want to spend on it. However there are lots of restaurants, cafes if you want to explore for options. • Once you have entered the park make sure you get hold of maps of all possible kinds of the park. The maps have information on how to get where how, type of rides, their adventure levels, experiences, timings etc. Google Maps also helps btw. • You have to wait for your turn for each ride (waiting time for each ride is displayed at the entrance of each ride). 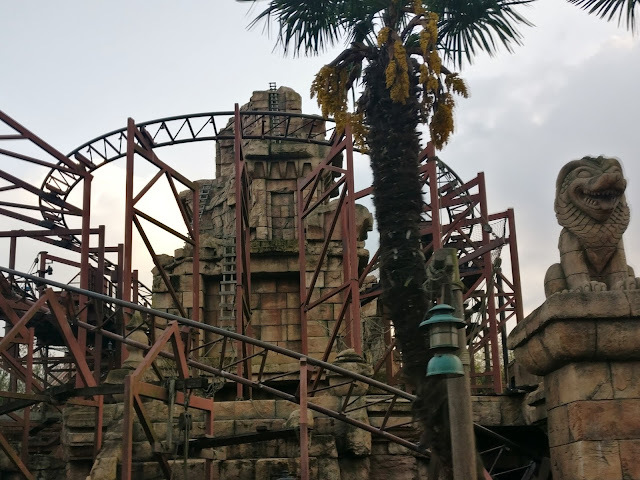 There is an option called Fast Pass on select rides, where you can pick the tickets in advance and book your slot for a particular timing (free of cost again! ), however it is available only till noon so you have to pick it up in the morning (For both the parks – You can move to and fro from each parks if you have bought both the tickets). So my suggestion is if you are like us wanting to try out particular rides, you should start off by picking the fast passes and adjusting your time accordingly (Ride time would be 2 mins max). • There are some shows that are scheduled for only one particular timing in a day, so you need to plan accordingly. 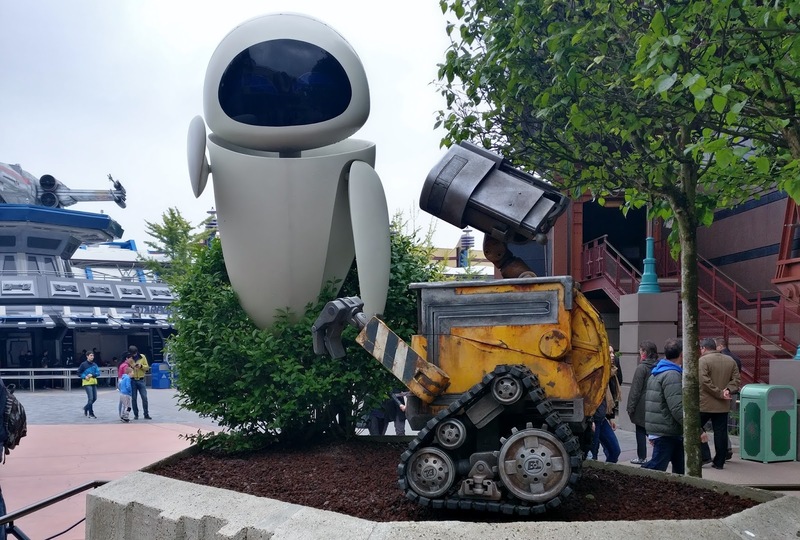 • Disneyland park timings – 10.00 to 20.30 and Warner Bros Studio – 10.00 to 18.00. 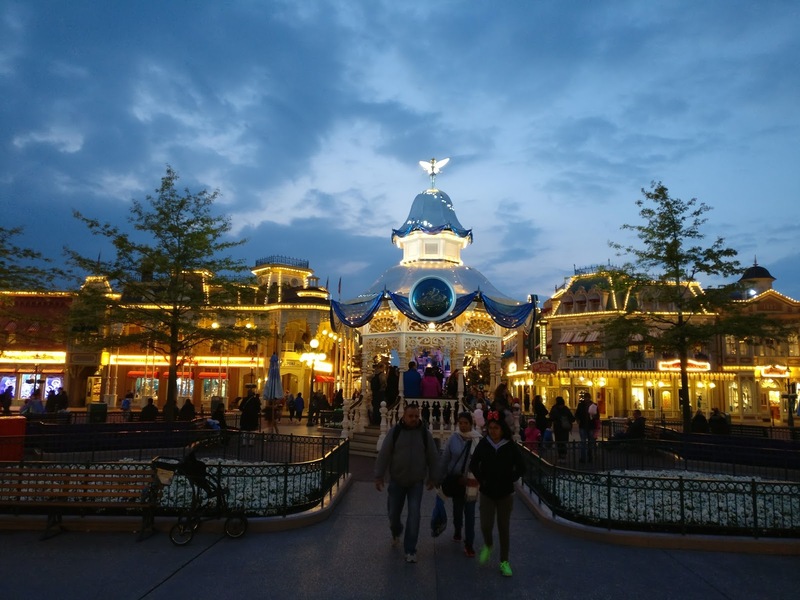 There is disney village and a huge mall outside the park. We couldn’t visit it because we had to cover both the parks in a single day. If you have an extra day then you could visit this as well. Here is a preview of what to expect at the Disney Illuminations show.